A.N. 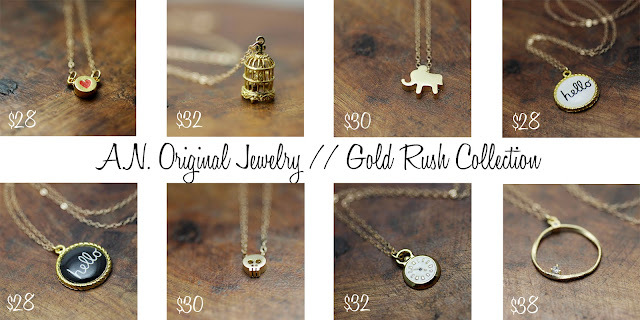 Original Jewelry: New FUN Collection! Yay!